This week we’re sharing some of our favorite geeky projects for making and giving! Create a custom camera bag, coordinating computer mouse pad and wrist rest set, or make a one-of-a-kind cover for a phone, a laptop, or even a book. Make a special case including a handy strap for toting your device around with the Make It: Geek Chic iPad Case tutorial from How About Orange. For a more masculine looking case, check out the DIY Digital Tablet/Device Sleeve from Sew4Home. Follow along with Mimi G. in this simple video tutorial for making a custom DIY Tablet Sleeve from right here at WeAllSew. Make a phone stand that holds your device upright with Made By Marzipan’s Phone Stand Tutorial, or create a stand to hold your device horizontally with Wrapped Up In Rainbows’ DIY Phone Stand Tutorial. My Three Monsters shows you how to make your own DIY Phone Wallet, and Stacy from Not Just a Housewife shares the how-to for making a custom Phone Case. Sew a custom phone charger pocket that holds your phone as it charges! Get the Phone Charger Pocket Tutorial from Betula ‘Loo. Keep all of your camera parts organized and easy to reach with How Joyful’s Camera Carrier Instert Tutorial. Or, make a custom camera strap with 33 Stitches’ Easy Camera Strap Tutorial. 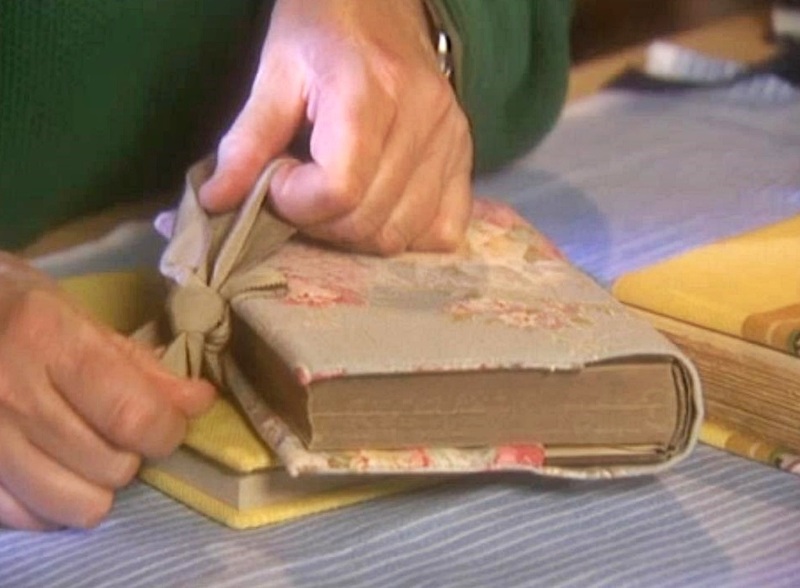 Follow along with this Fabric Book Cover How-to from Martha Stewart to make pretty protective covers for your books. 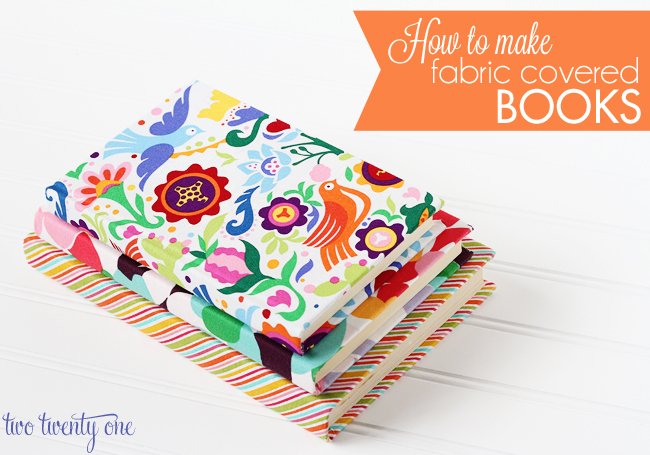 Or, follow along with this detailed tutorial for making bright and colorful Fabric Book Covers from Zakka Inspired. We don’t recommend this technique for your most treasured or important books, but this is a great way to turn old books into eye-popping accents! 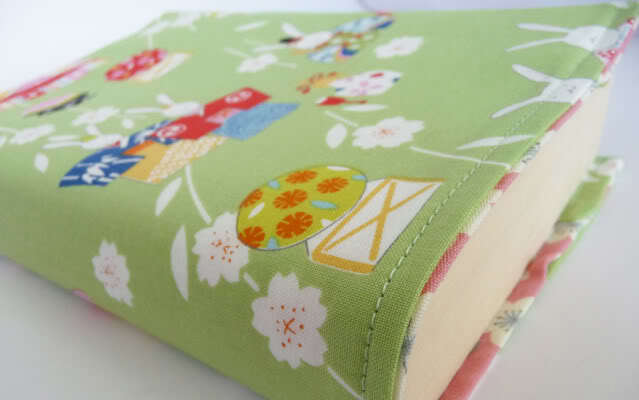 Two Twenty One shows you how to make these Fabric Covered Books. 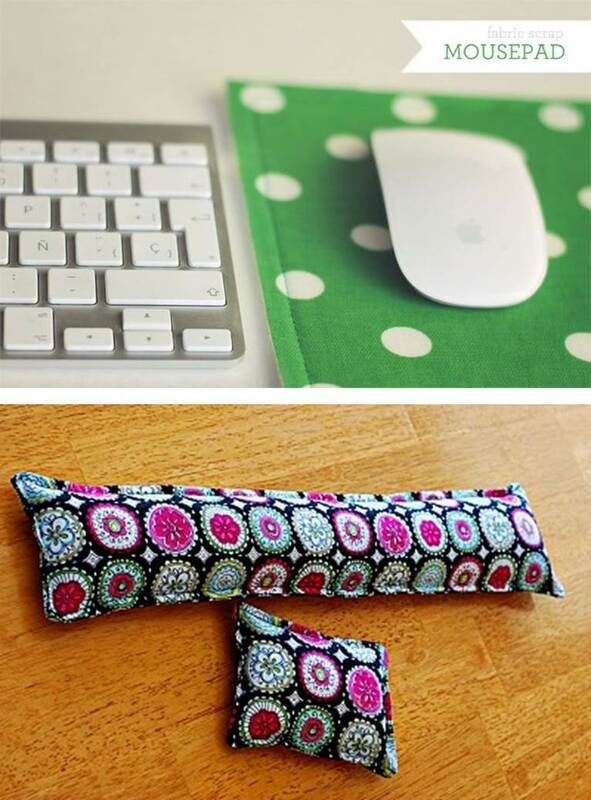 And last but not at all least, use the same fabrics to create a custom coordinating computer desk set with the Super Easy Fabric Mousepad Tutorial and the DIY Keyboard/Mouse Wrist Rests.